Tokyo-based Socket, the company behind mobile commerce revenue optimization platform Flipdesk, announced today that it has fundraised an undisclosed sum from B Dash Ventures in a seed round. 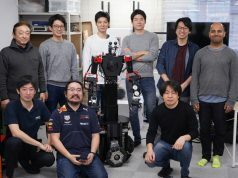 Coinciding with this, the company also said that it has invited former Mixi CEO Yusuke Asakura to be a strategic advisor. The funds will be used to strengthen human resources and promotional efforts. 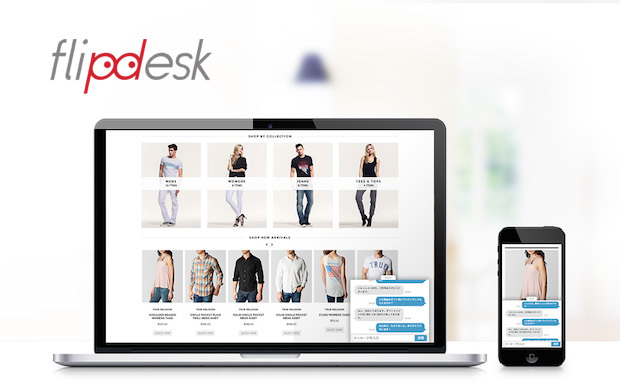 Flipdesk is an automated revenue optimization platform for mobile commerce sites, allowing them to distribute direct messages and discount coupons to customers based on behavioral analytics. 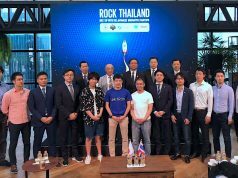 Since its launch in September 2014, the company has gained more than 100 companies as clients, including Tokyu Hands Department Store and socks e-commerce site Tabio. It was noted that they have also gained a non-e-commerce site as a client. Site operators are charged on a page view volume basis with an initial fee ranging from 50,000 yen to 300,000 yen ($423 to $2,540; initial fee is currently free for promotional purposes). Flipdesk also provides an optional menu for using third-party audience data in integration with Japan’s big data-based marketing solution platform Intimate Merger. I became a firefighter after graduating from my high school. But later on, I entered a university because I thought I had better make a living by myself. When I was in the fourth grade at the university, I was advised by a business owner to launch my company. After having started a human resources company and then selling it while attending the university, Ando then gained e-commerce expertise by working at Japanese online drugstore Kenko.com and Taobao chartering broker Sales in China. 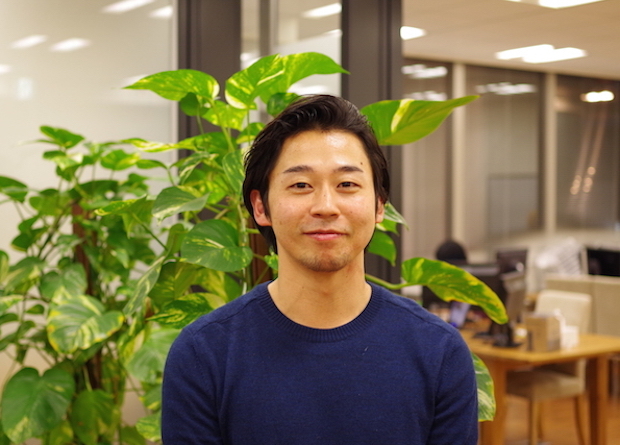 While experiencing difficult days because of the 2008 global financial crisis followed by the Tohoku quake in 2011, he and his three companions co-founded Socket in 2012 to serve the global e-commerce industry by developing a service that merchants would love rather than acquiring potential purchasers. 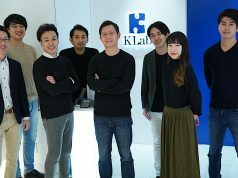 We have seen Japanese startups like Plaid and ZenClerk in this sector.